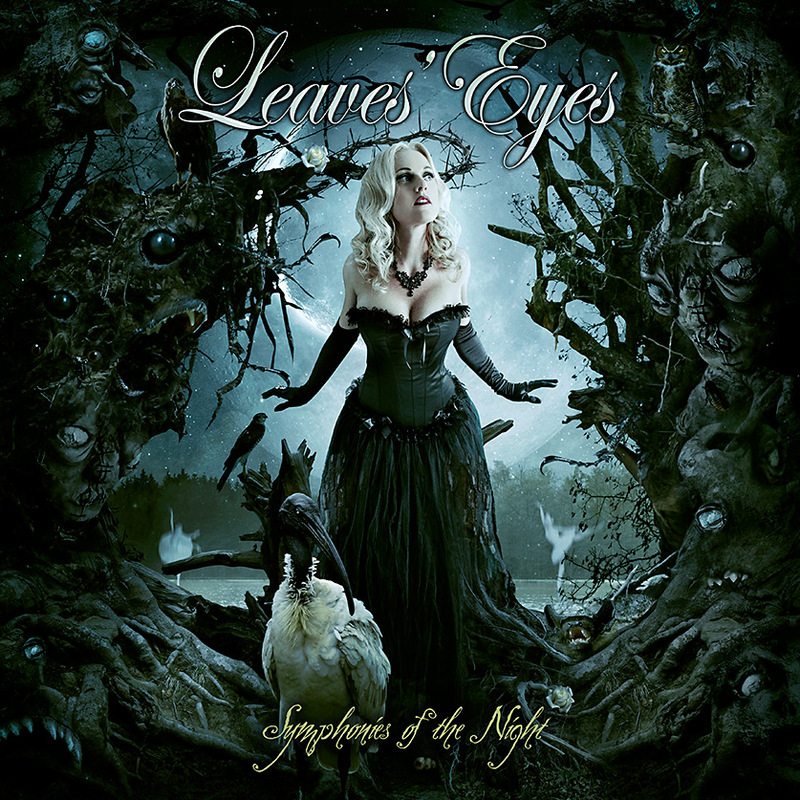 Leaves' Eyes – Official Website » Album Complete!!! we are proud to announce that we’ve finished mixing and mastering the new LEAVES’ EYES album ‘Symphonies of the Night’ at Mastersound Studio!!! The album is officially completed and we couldn’t be more proud of the final result. Expect this album to be the heaviest and most epic LEAVES’ EYES experience to date: it will haunt you, even in your dreams. Be aware of more information concerning the album, release date and up-coming tours soon!